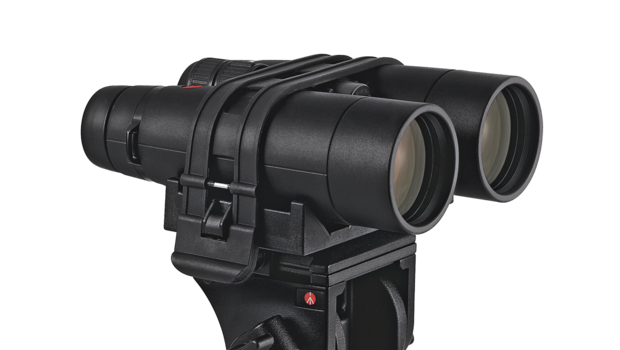 Leica Tripod Adapter provides a stable platform for binoculars and is helpful when viewing objects at greater distance or focusing on a particular scene. The Leica Tripod Adapter enables simple and secure attachment of the binoculars on all standard tripods and monopods. 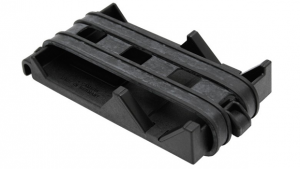 It is quickly and easily attached to the flexible baseplate of the tripod adapter with elastic rubber belts.